Do you have a sick home? What if the foods, the air and your home were making you sick? 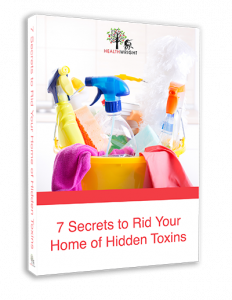 Learn how these invisible toxins may be costing you your health with these steps to healing your home blueprint! Sign up below to receive our newsletter and your free eBook download! Asthma? Fatigue? Memory loss? Rashes? Mold could be the culprit. Mold sickness is described in the Bible with protocols that are valid today. Untreated mold sickness can become a serious problem. Tired of fad diets and fitness crazes. 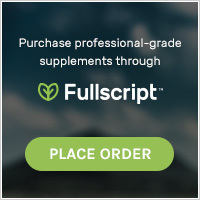 It’s time to get your own personalized clinical nutrition plan that is tailored to your unique needs and coaches you on achieving lasting results. Normal blood results? But you do not feel right. If your lab work is in the normal range that means you are not diseased yet. 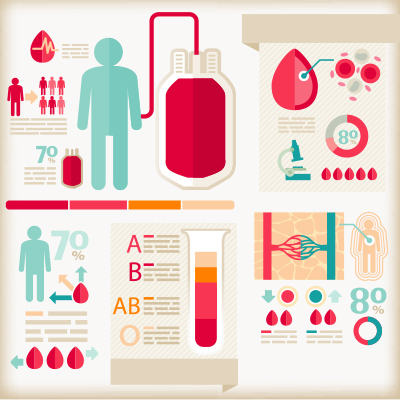 Find out what your bloodwork really says about your health. 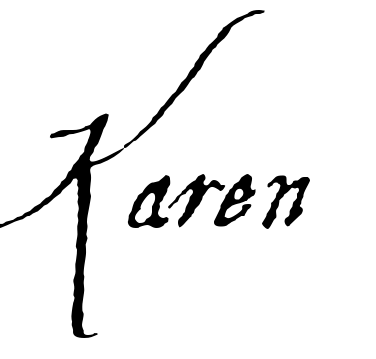 I’m Karen Wright, Certified Dietitian-Nutritionist in New State. 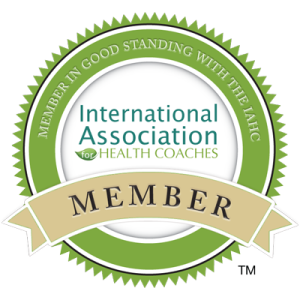 I have a Functional Nutritionist practice where I help identify and address stumbling blocks that prevent you from being your most vibrant self. 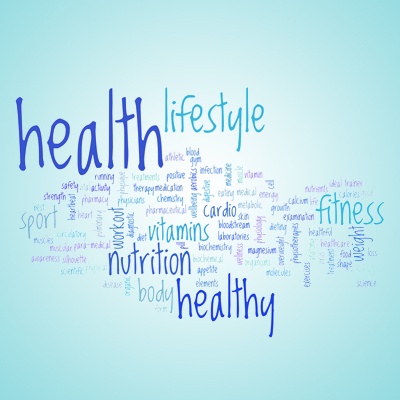 Together, we’ll determine lifestyle changes that best serve you, create sustainable self-care steps to implement steadily and successfully, and build a strong foundation for lifelong optimal health and resilience. I learned the hard way that nutrition is not only about food. Toxins in homes like mold, certain building materials, soaps, and perfumes can rob your body of nutrients. Identifying those toxins is an important part of my nutritional program. You may have heard from doctors or read in the media that toxins can’t make you sick. Before September 11, 2001, I may have believed that but after being covered with debris on that day and going from healthy to extremely ill, I know that toxins in the environment can make you ill. Explore the information on this website. Are you ready to take your health into your own hands? Do you need someone: you can trust and partner with who will do the research for you and will help you design a just-right-for you healthy living program? 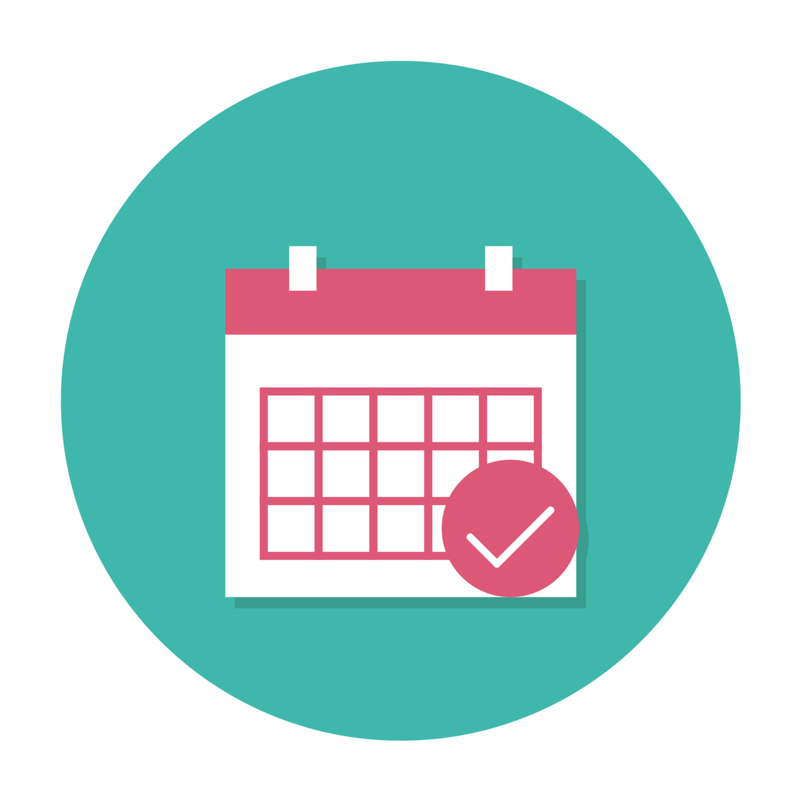 Who shares simple, daily self-care practices that enhance your lifelong health and vitality? Then schedule a free 15 minute “Custom Nutrition” consultation. 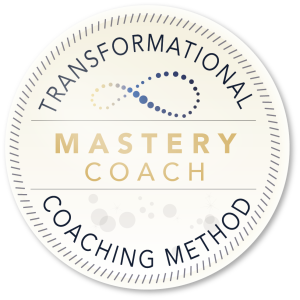 As a functional nutritionist and transformation health coach, I work with people that want to connect with themselves on a deeper level. In addition to giving you scientifically proven nutritional research, together, we will looker deeper into your personal needs and focus on the possible root causes of your issues. Your journey to a healthier, happier you can start right now! Detoxify to prevent (and possibly overcome) chronic illnesses! Paying a Fortune for Supplements? 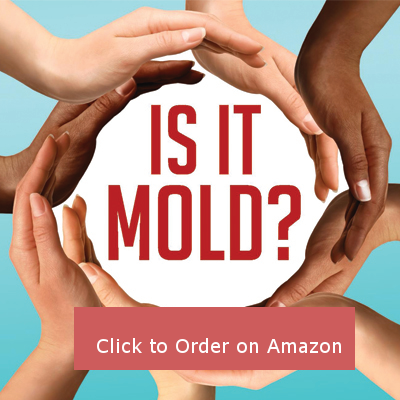 I’m lucky never to have had a problem with mold issues, but I know some who have, and Karen does a wonderful job addressing what people need to do when they run into the situation. Her descriptions of how to identify mold sickness, as well as how to address it, are thorough and well-presented. 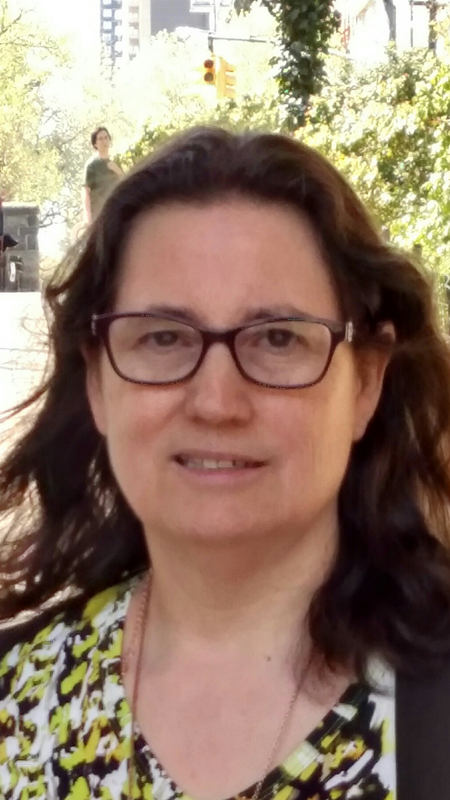 Her own experiences clearly come through, emphasizing her desire to help others who are suffering from this difficult sickness. I learned a lot by reading this, and I’m sure others will, too. I had completely underestimated gastro problems that appeared minor to me, but might be a much bigger cause of several problems I have. You show such care and understanding. You helped me understand many aspects of my mental, physical, and emotional health in the times that we spend together. We often think about foods or common allergens like pollen when we suffer with symptoms of allergies, but rarely do we look inside our home. Karen Wright does a wonderful job of sharing her expertise and knowledge to alert us to the potential dangers of mold. My aunt suffered for years with asthma, joint pain, rashes and headaches, only to learn that the culprit was mold in the home she lived. She is also very sensitive to cleaning solvents, so this book is exactly what she needed to keep her home mold free and clean naturally.